Clemson Girl: Quick Poll: Would you decorate your home with a Tiger rug? 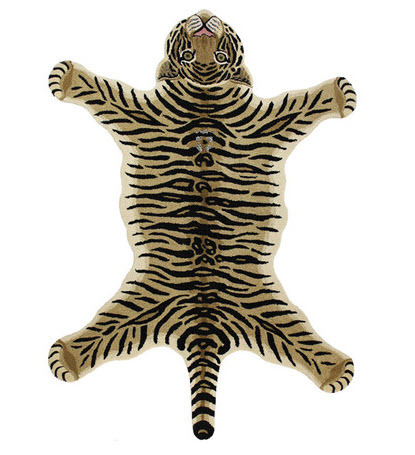 Quick Poll: Would you decorate your home with a Tiger rug? Would you decorate your home with a Tiger rug?